Maui Jim Makaha sunglasses in stock ready for delivery, tortoise with HCL Bronze polarised lenses. incredibly lightweight polarised sunglasses, supplied with a 2 year Maui warranty. With an easy eye shape that will suit a wide range of face shapes and rubber nose pads to ensure staying power even when you’re working hard. This Maui Jim Makaha sunglass in tortoise will fit in with both regular driving / holidays and weekend sporting activities. Glare elimination – Maui Jim HCL Bronze PolarizedPlus2 eliminates 99.9% of glare. Allowing you to see the world laid out in front of you through your Ho’okipa sunglasses. Eye Health – Maui Jim Makaha sunglasses provide 100% UV protection for both your eyes and the surrounding skin. 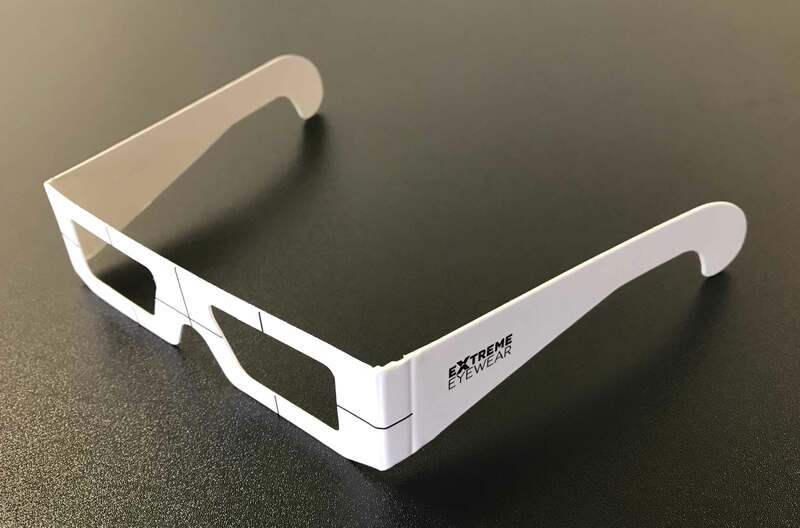 At extreme eyewear we have decided to let you choose the case you would prefer to have with your Maui Jim Makaha sunglasses. You can choose between the brown sports case or the classic clam hard case. Every set of sunglasses will also be supplied with the Maui Jim cleaning pouch as standard.